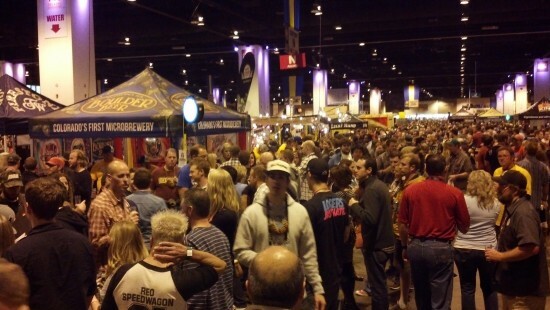 First came the craft beer revolution – taking the USA from a mere 92 breweries in 1980, to the current total of almost 2,400. Then came organic, biodynamic and natural wine, niche movements that are nonetheless now shifting millions of dollars worth of wine around the globe. But natural wine has long since been usurped by a newer even more hip “craft” movement – artisan spirits. Over the past decade, there’s been an explosion of artisan whisky, vodka and gin. For example, there’s now an American Craft Spirits Association, with three years under its belt. Fifteen distillers helped found the organisation – and I haven’t heard of a single one of them. To the layman – and I definitely count myself as such, when it comes to spirits – one of the key differences is the emphasis on flavour versus lifestyle branding. 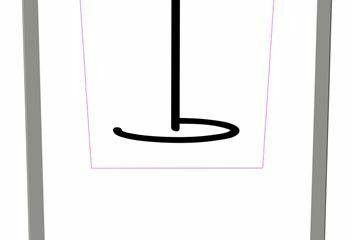 At least, this is what the artisans would have you believe. My lightbulb moment with spirits branding came in the heady days of 2004, whilst studying for the WSET diploma. I’ve always been partial to a well made G&T, and over the years had somehow convinced myself that Bombay Sapphire was the go-to choice. It seemed so much more sophisticated, flavourful and exciting than the drably packaged Gordon’s dry. That is until I had both brands in front of me, neat and tasted blind. Then it became clear that branding had triumphed over the facts. Gordons turned out to be far more aromatic and assertive. Bombay Sapphire seemed as bland as its packaging now looks, stripped of the foil of a frothy bottle of tonic. I’d been marketed, hook line and sinker. Never again. Gordon’s has held pride of place in the fridge ever since that day. 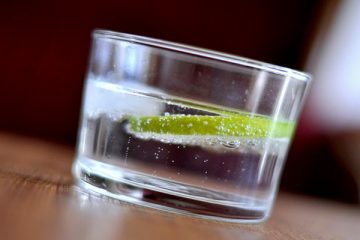 For a classic G&T, look no further – just make sure you buy a quality tonic, without the dreaded artificial sweeteners which have even started invading non-diet variants (Schweppes is sadly a prime offender). Many artisan gin brands have since found their way into my cupboard. Most seem to be variations on a theme, some slightly more herbal & juniper-rich, some dryer, some sweeter – but never deviating too far from the overall meta-idea of gin, a spirit that takes its main flavour from juniper berries. Right now, one of my favourites is Elemental Cornish Gin, a super pungent, citrusy distill that’s packed with autumnal fennel and aniseed notes. It’s still recognisably gin, but it pushes the aromatics a lot further than the aforementioned big brands. 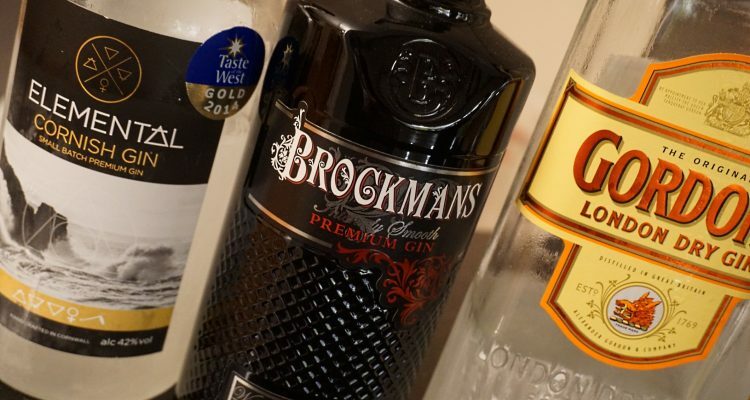 Brockmans, a newish (2009) brand developed by a team of British gin-loving entrepreneurs is in a different category. Described as being “smooth enough to drink neat over ice”, it is the most opulent, tropical fruit filled gin I’ve ever tasted. It’s also apparently one of the fastest growing gin brands in Spain and the UK. 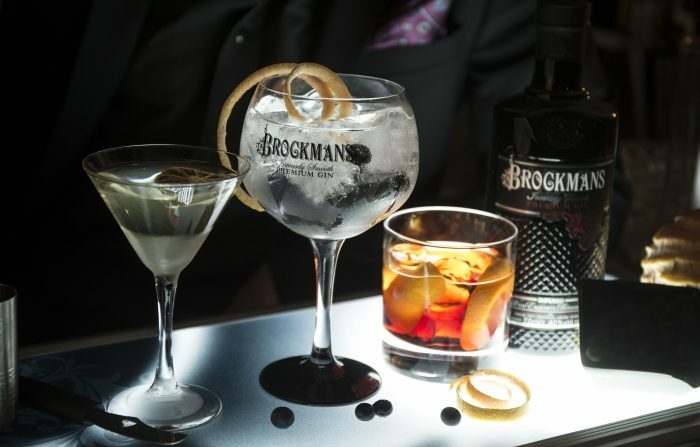 In fact, Brockmans goes so far in the kiwi, mango and passion fruit direction that it almost ceases to be gin. The emphasis isn’t on the botanicals, but more on floral, candied fruit notes. Granted, it makes an absolutely delicious long drink, paired with a suitably tangy tonic. The suggested garnish of grapefruit peel and blueberries works well, but so does a plain ordinary slice of lemon or lime. Brockmans do of course recommend that you use one of those huge balloon glasses that have become popular in gin bars the world over. Yes, they are supposed to allow the “mixologist” more space to fill the glass with ice, and then let the aromas develop around it. But sometimes the whole thing feels a little ostentatious. I was provided with a media sample of Brockmans Gin. Brockmans is available in 5 different US states and online, price around $32 for a 70ml bottle.